Enjoy a relaxing stay in a peaceful and luxurious setting combining historical charm with modern facilities. A paradise for peace, nature and food lovers and anyone with a sense of history, the Luberon starts south-east of Avignon. 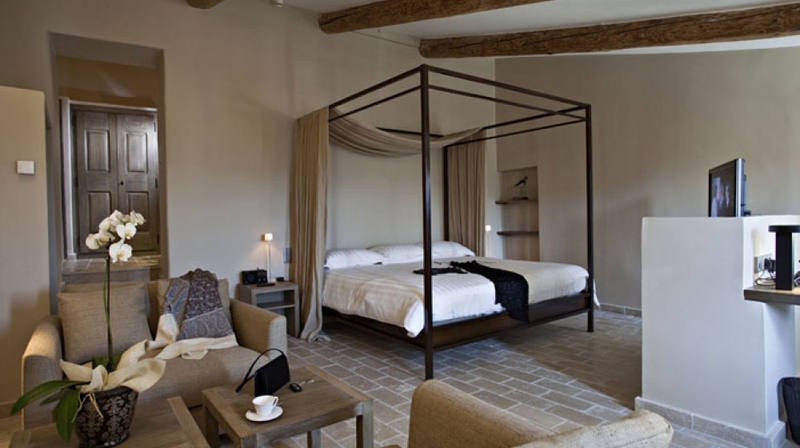 The blend of nature, history, luxury hotellerie and the opportunity to experience a long tradition of wine growing at first hand, La Coquillade provides a refreshingly authentic environment for a memorable stay. 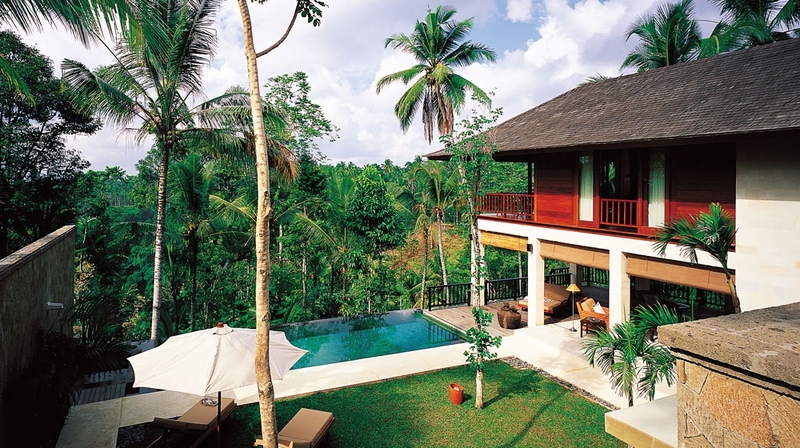 La Coquillade features 28 charming rooms and suites. 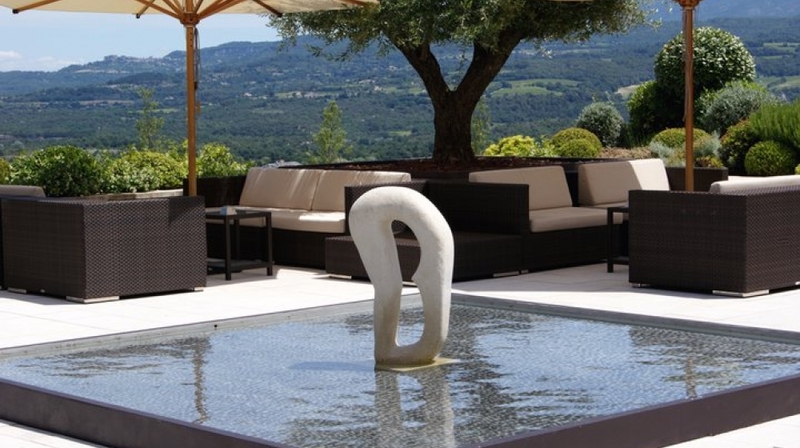 The spacious and bright rooms open onto the gardens or private terraces with stunning views of the Luberon. 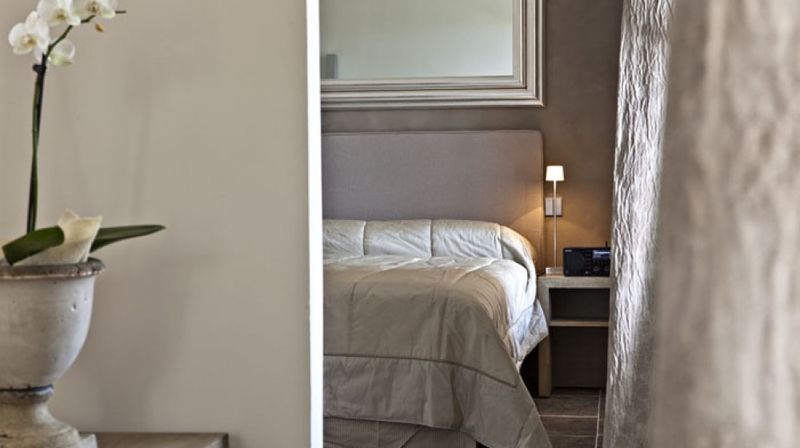 Rooms are equipped with TV, DVD, WiFi, iRadio with iPod stations, safe, minibar, Nespresso coffee machine, kettle and all rooms have a geothermic heating and cooling system. Room service, meeting and banquet facilities, laundry and ironing service, boutique gift shop, bicycle hire and fax/photocopying. WiFi internet access is available in the hotel rooms and is free of charge. Few places around the world offer so much in terms of heritage attractions. Music and theatre festivals fill the summer, and markets galore sell everything from fresh foods to antiques. There is plenty of sport to enjoy, too. 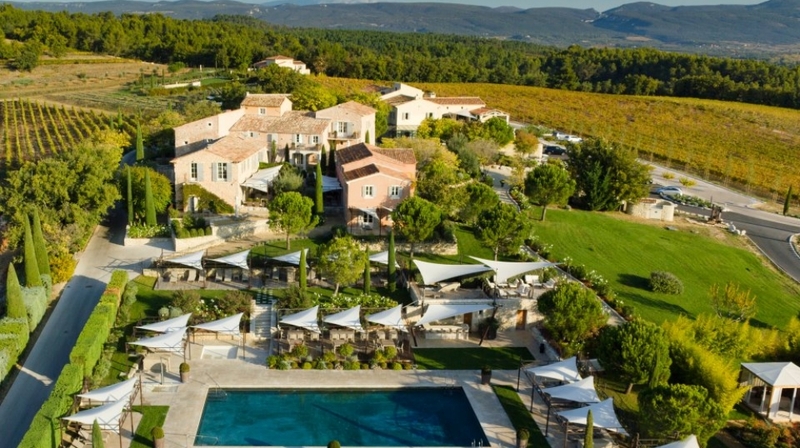 La Coquillade boasts a 20 metre pool, a tennis court and a pétanque area. The pride and joy of the sports facilities is their exclusive Bike Pro-Shop, with workshop, supplied by BMC, the leading Swiss high-tech bike manufacturer. Brand-new racing and mountain bikes, plus equipment, available to hire for trips out into this cycling paradise. Elsewhere in the region, you will also find sixteen golf courses, horse riding, endless hiking trails, hot-air balloon flights and much more besides. Dining at La Coquillade depends entirely on your preferences. Outdoors or indoors, the hotel serves simple, hearty fare or sophisticated haute cuisine � but all the dishes are authentic, honest and lovingly prepared. They are uncompromising in our use of the finest ingredients from the rich and varied 'terroirs' of this region. 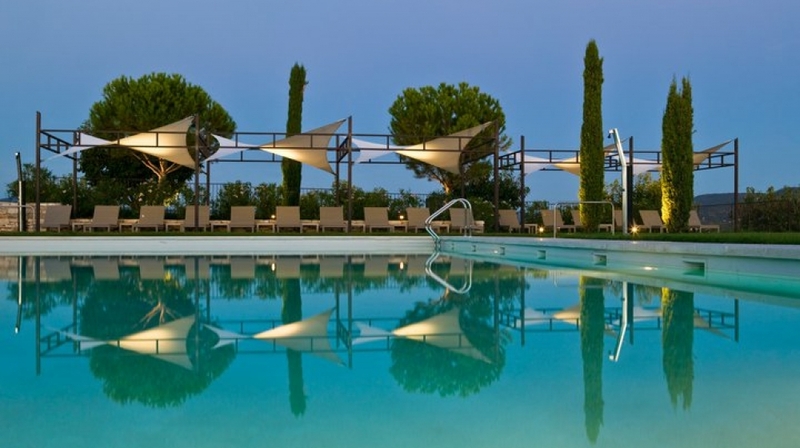 Whether you want a poolside snack, a grilled dish served under the vine arbour, the 'menu du jour' in the Bistrot, or a traditional four-course dinner at the Gourmet Restaurant � experience the best of Provençal cuisine. 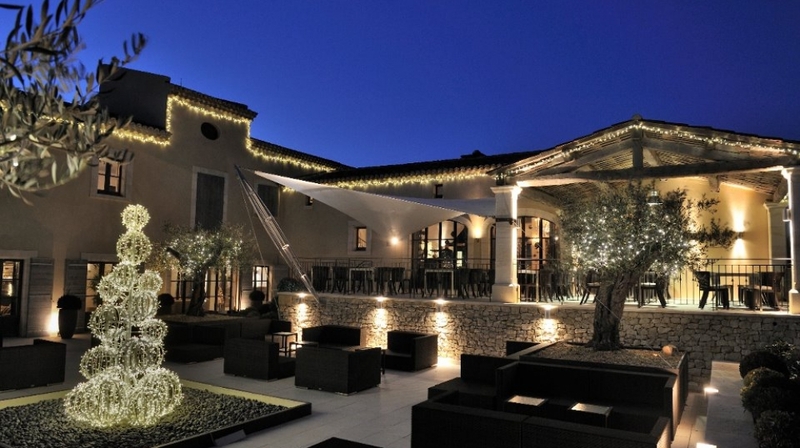 Gourmet Restaurant: The chic restaurant, with terrace, is a temple of fine dining � serving exquisite Provençal inspired dishes and specialities from the charcoal grill. 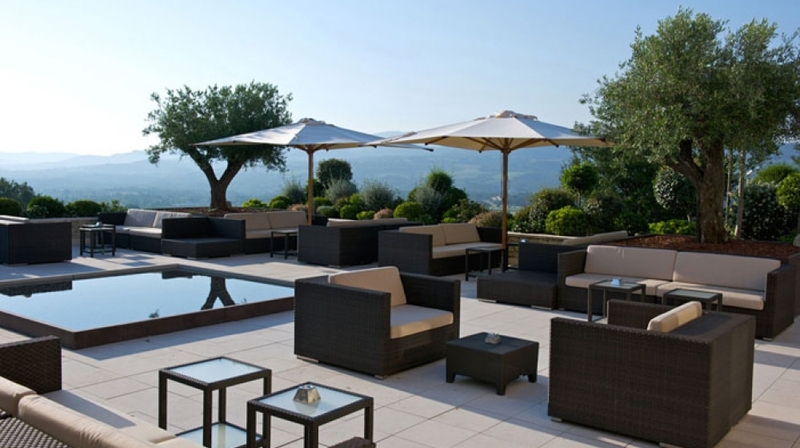 Piano Bar / Lounge: The Lounge terrace offers superb views over the vineyards, away to the cedar forests and distant villages. 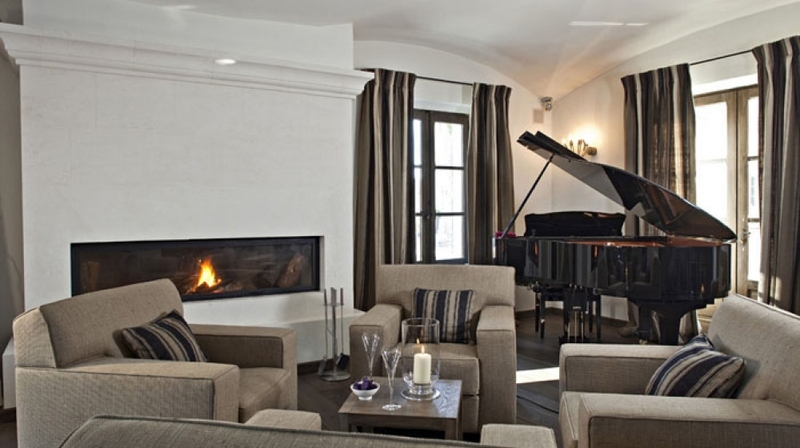 And indoors, with piano, open fireplace and a well-stocked bar where the mood is mellow. 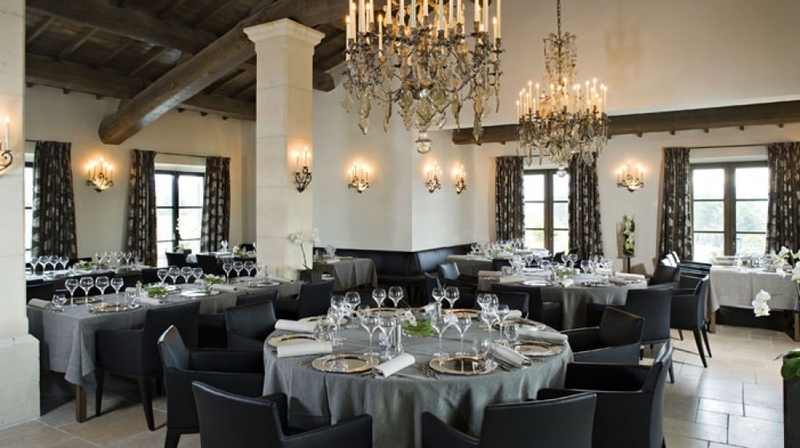 Bistrot: Drop in on the table d�hôtes in the vaulted cellar for a selection of simple, but original dishes, with a wine-tasting bar and walk-in wine cellar. Jardin dans les Vignes: The leafy arbour in the vineyards is a relaxing place to enjoy the best of homely, regional cooking at lunchtime or at sundown. La Coquillade is an ideal location for a truly memorable celebration in magnificent and very special surroundings. 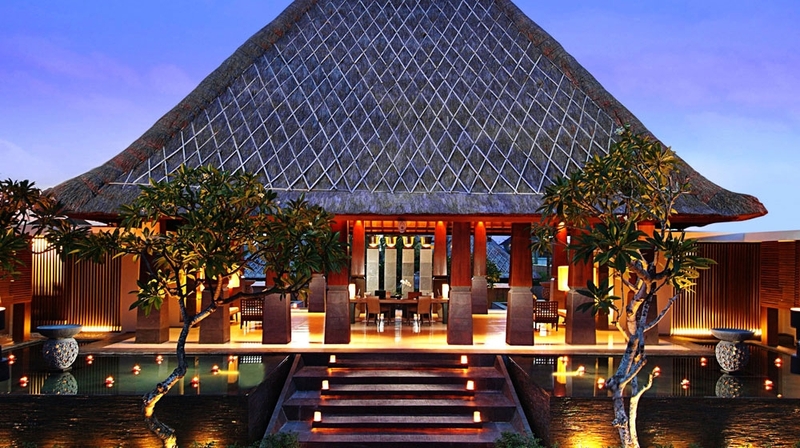 The elegant 'Salle de Réceptions' can accommodate up to 130 people. 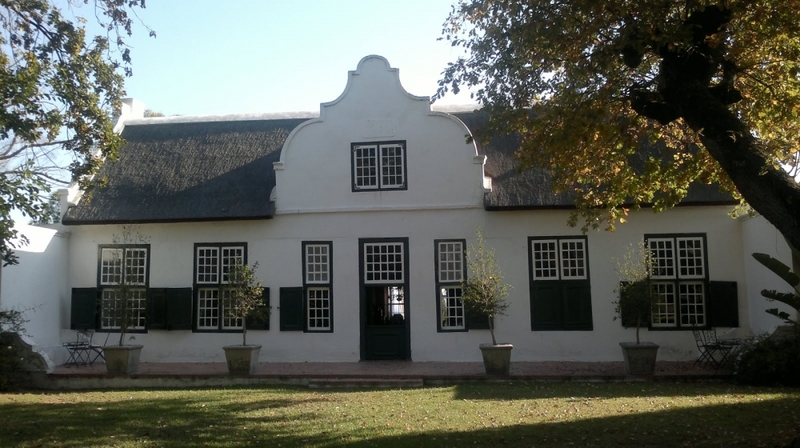 Larger events may be held at various spots around the estate. 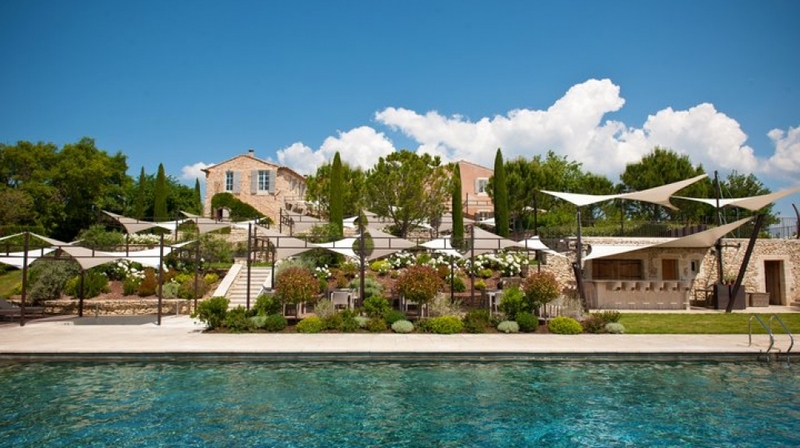 The entire Domaine can be hired on an exclusive basis. All children under 2 years are charged �5.00 per night and per person for cots. 1 Person is the maximum capacity of extra beds/babycots in a room.